Now that Thanksgiving has come and gone, it’s officially holiday time in Las Vegas. 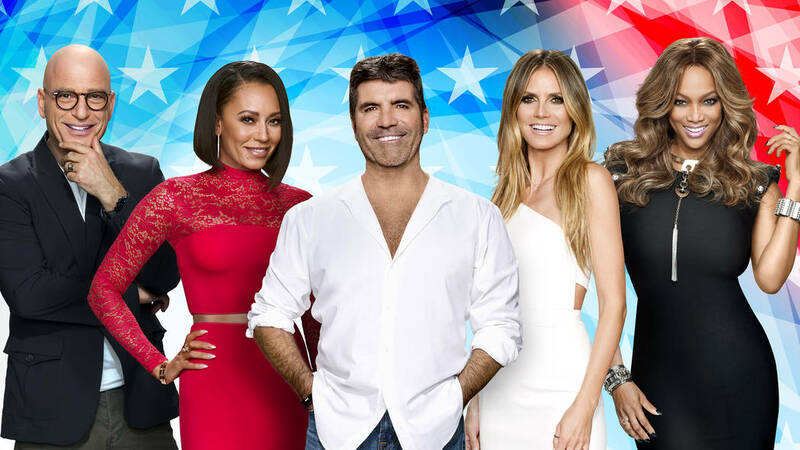 "America's Got Talent" judges (from left to right) Howie Mandel, Mel B, creator and judge Simon Cowell, Heidi Klum and host Tyra Banks. Young ventriloquist Darci Lynne wowed this group in a viral video featured on today's The Clean Cut. "How the Grinch Stole Christmas!" Warner Bros. Entertainment, Inc. Embrace the season by visiting the free Holiday Christmas Garden at the Ethel M Chocolate Factory. Stay in and catch a beloved Christmas special on TV. If you’d rather avoid the frenzy that comes with Black Friday, skip the lines and head for the hills for a calming nature walk. Here are your top 10 bets for what to see, eat and do in Las Vegas this weekend. 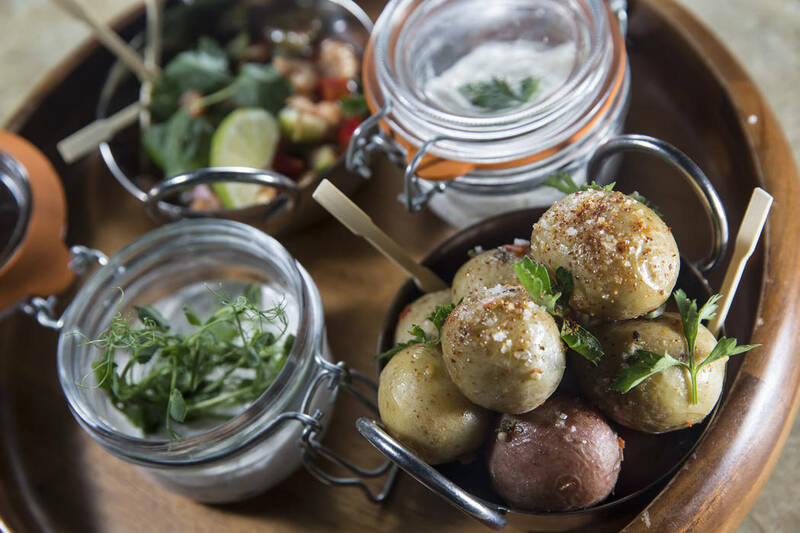 Boteco features the sort of small plates that have come to be lumped into the Spanish label “tapas,” even when the ingredients are cross-cultural. Try the Gnochetti di Zucca ($11). Its golf ball-sized orbs are infused with the mellow touch of pumpkin. The mildness is offset by the zip of a Parmesan cream sauce and salty crackling of Proscuitto di Parma crisps. Read the full review of Boteco here. 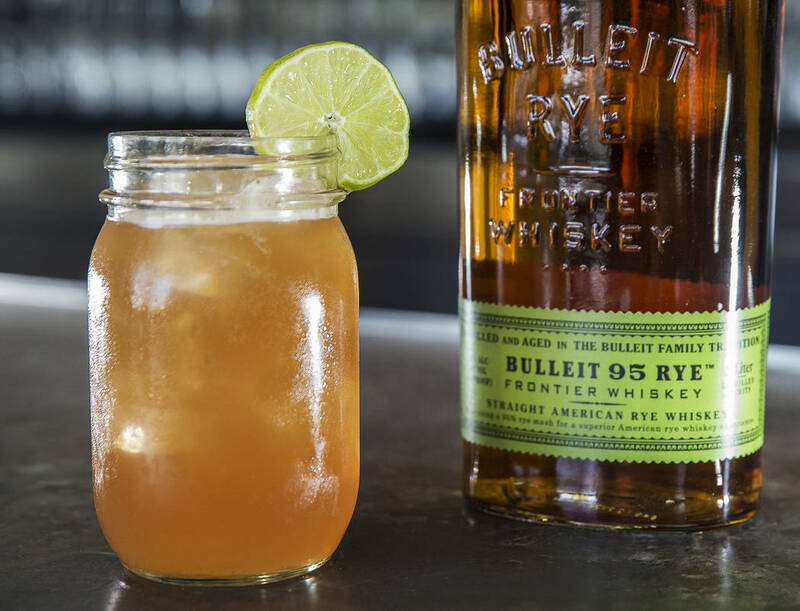 The ginger beer and sweet, floral Licor 43 combine to give this Public School 702 beverage a lighter profile than most whiskey drinks. Learn how to make the Ryders on the Storm cocktail here. The Clairvoyants finished second in Season 11 of “America’s Got Talent.” Catch the Austrian mentalist duo Saturday at Aliante Casino. Showtime is 8 p.m. in the Access Showroom. Tickets are $25 to $35. 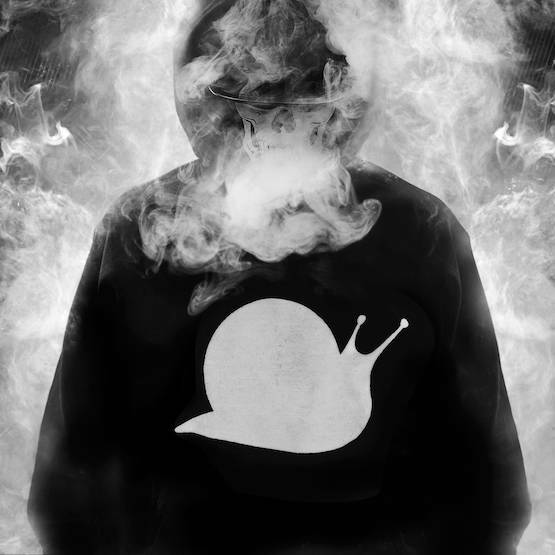 Flux Pavilion, Skrillex, DJ Snake and Datsik are but a few of the EDM prime movers who’ve given Snails the thumbs-up, either by collaborating with him or playing his tunes at live gigs. See the rising EDM DJ-producer Sunday at 7 p.m. at The Joint at Hard Rock Hotel. Read more about Snails here. 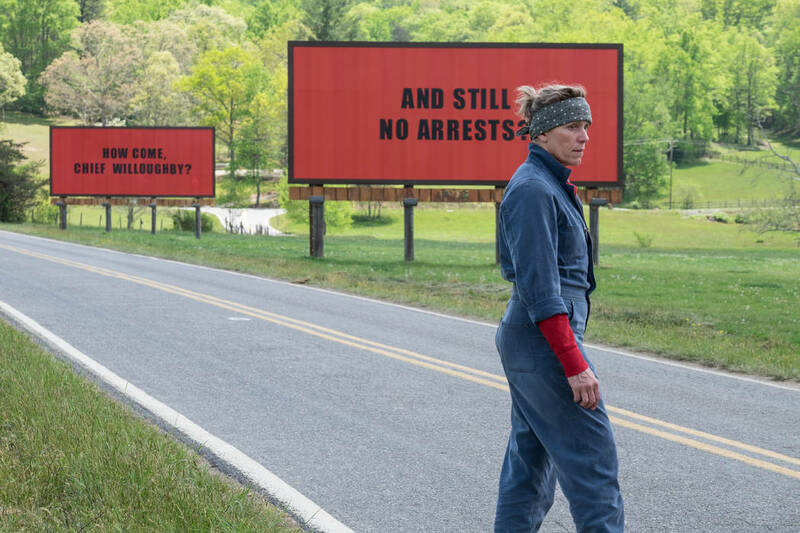 “Three Billboards Outside Ebbing, Missouri” is filled with more surprises than its title has syllables. As the lead, Frances McDormand is well on her way to a fifth Oscar nomination as the caustic, confrontational Mildred, who is so consumed with bringing her daughter’s killer to justice she can’t even be bothered to change out of the denim jumpsuit she wears like a soldier’s uniform. Supporting characters drop in for a few moments yet create more memorable characters than many movies could muster if they were the leads. In short, “Three Billboards” is one of the year’s best films. Read the full review here. 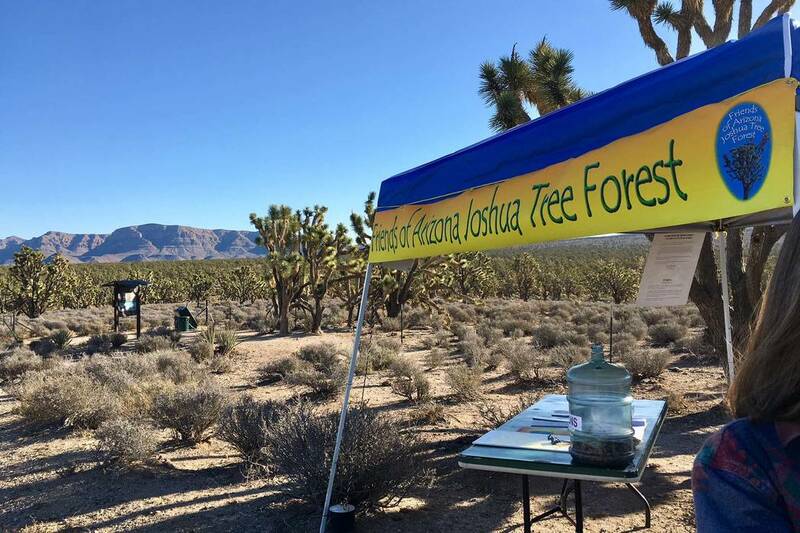 The Friends of the Arizona Joshua Tree Forest conservation group is hosting nature walks and 4×4 tours on Friday. Places like Lake Mead National Recreation Area and Red Rock Canyon National Conservation Area quickly jumped on the promotion, pitching themselves as ideal alternatives to holiday shopping this weekend. Skip the lines and head for mountains that surround Las Vegas this weekend. See more about tours, directions and destinations here. The Bunkhouse Saloon, 124 S. 11th St., will present Super Fly, a tribute to the music of influential ‘70s and ‘80s New York City clubs The Loft and Paradise Garage, beginning at 10 p.m. Saturday. DJs Allen, Harry A and Doug Wilcox will spin disco, house and more at the free event. See more downtown events here. Now that Thanksgiving has officially passed, welcome the holiday season with one of Las Vegas’ favorite winter events. The Holiday Garden at Ethel M Chocolates is open 5-10 p.m. daily. 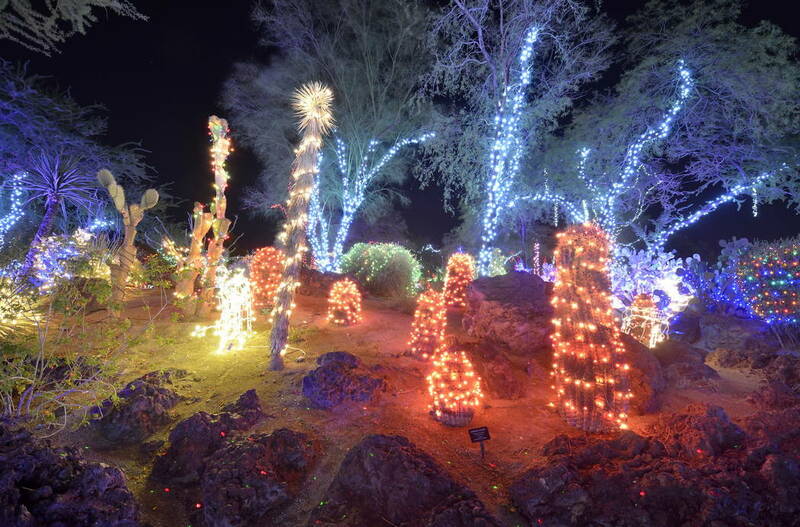 The free event features an array of lights and sounds that transform the cactus garden into a holiday wonderland. Find out more about the Holiday Garden here. 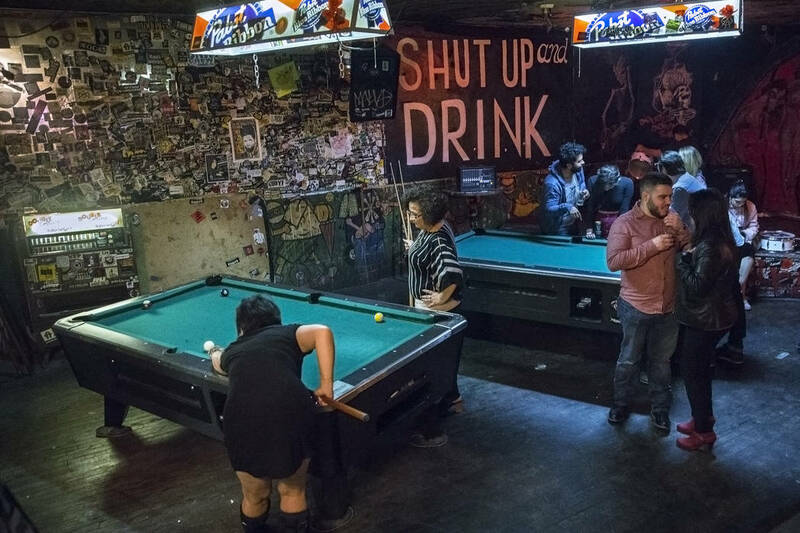 Since first opening its doors in 1992, the Double Down has been lauded as one of America’s best dive bars, given the world the bacon martini and hosted countless bands, big and small, while never charging a cover. In honor of the Double Down’s 25th anniversary, owner P. Moss has put together an outdoor blowout Saturday with punk greats The Dickies, the Dwarves and numerous others. See the show at 5 p.m. at Double Down saloon. 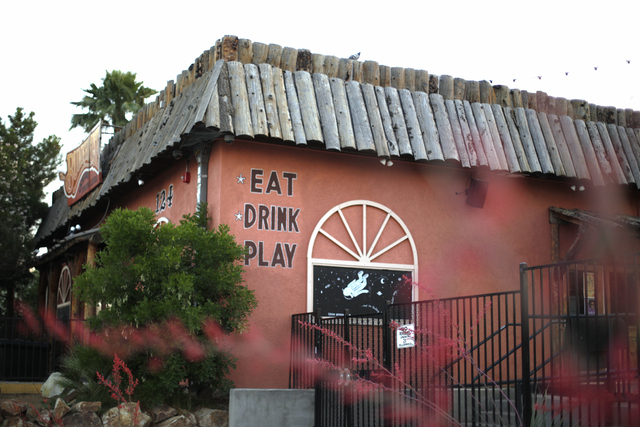 See more about the iconic Vegas dive bar here. Stay in and get into the Christmas spirit. 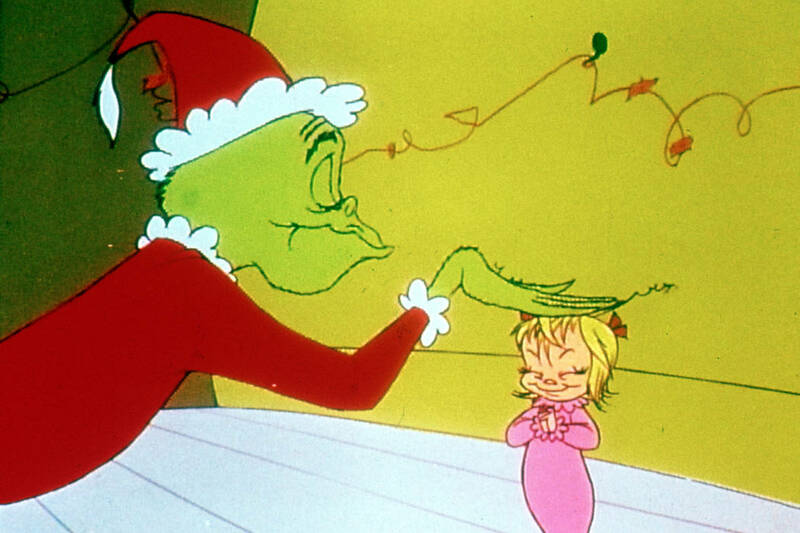 You’ve seen them all before, but these 12 Christmas specials deserve a rewatch. This Friday, catch “Frosty the Snowman” at 8 p.m. on CBS or “How The Grinch Stole Christmas” at 8 p.m. on NBC. See more Christmas specials here. “How the Grinch Stole Christmas!” Warner Bros. Entertainment, Inc.